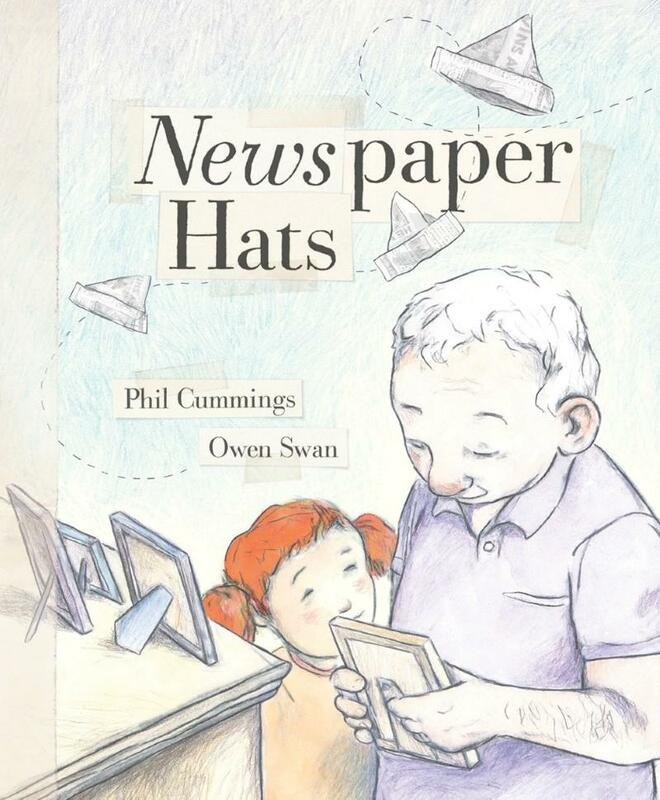 In this moving story, a little girl helps her grandfather reach his memories through the simple act of making hats from folded newspaper. A gentle yet powerful story about the love and memories that bind families together. A Scholastic Press book from Scholastic Australia.